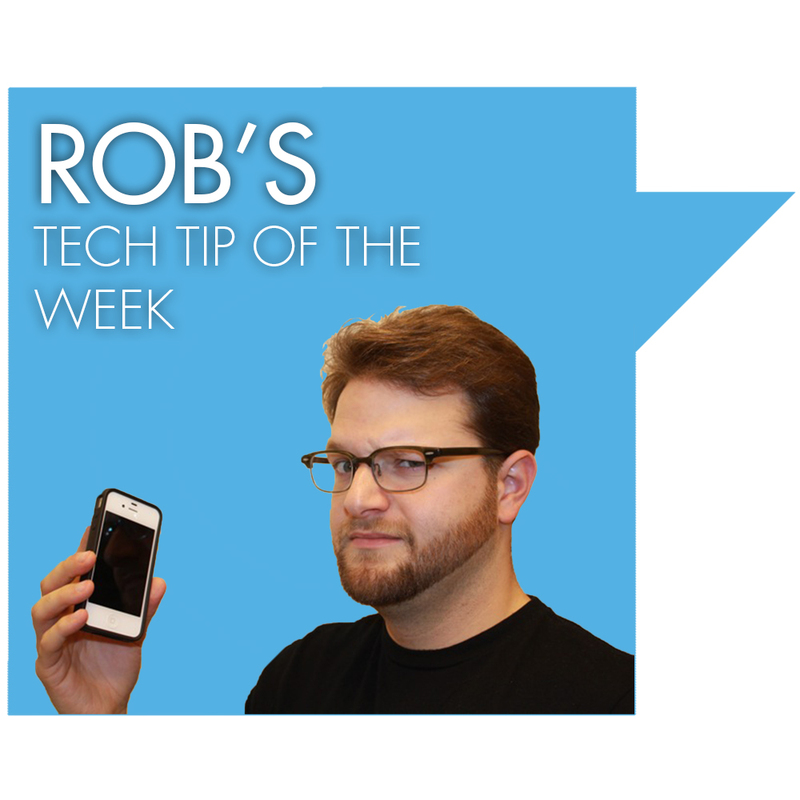 Rob’s Tech Tip: Fotor, A Free Easy-to-Use Photo Editor! Editing photos is something that the average person has not time for. Most people take pictures and dump them into iPhoto, Picasa or some other photo organizer and just leave them there. Photo editing can be tedious, complicated, and frustrating. Fotor makes that process a bit easier! Fotor has a desktop and mobile version that allows for organization and tons of cool editing features, including a tilt shift that allows you to keep one part of a photo in focus while shifting the rest of it out of focus, creating a really artistic effect. What’s best of all is Fotor has a web based version of the editor. Simply select a photo to edit, edit it right in your browser, and then choose what online photo gallery to share to (Picasa, Flickr, etc.). And it’s FREE!